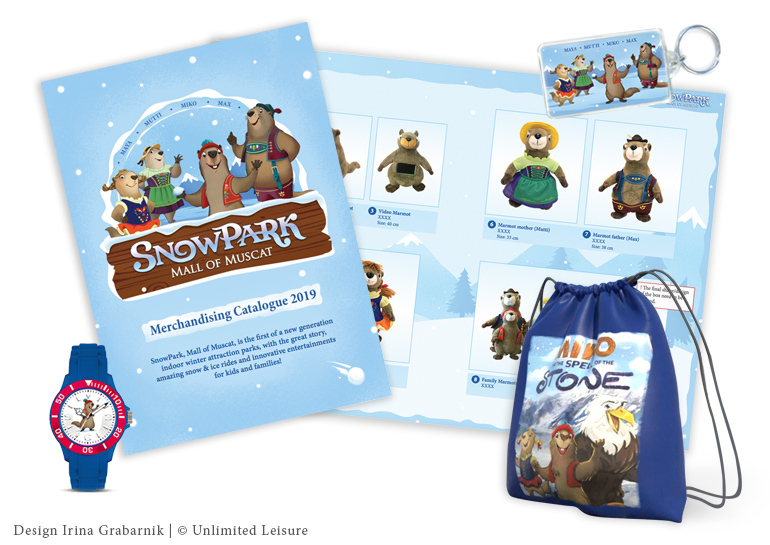 Merchandising designs (program) and the booklet for the SnowPark (Unlimited Snow). 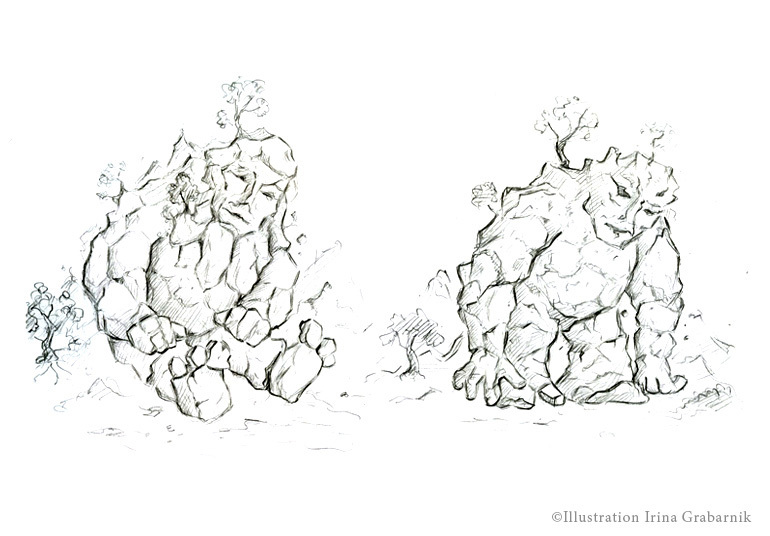 Character design for the SnowPark (Unlimited Snow). 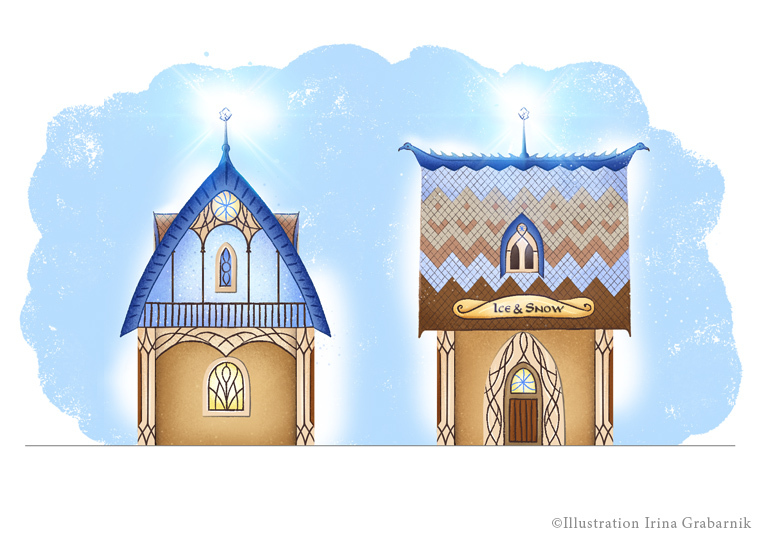 The design of the themed building (elevations). 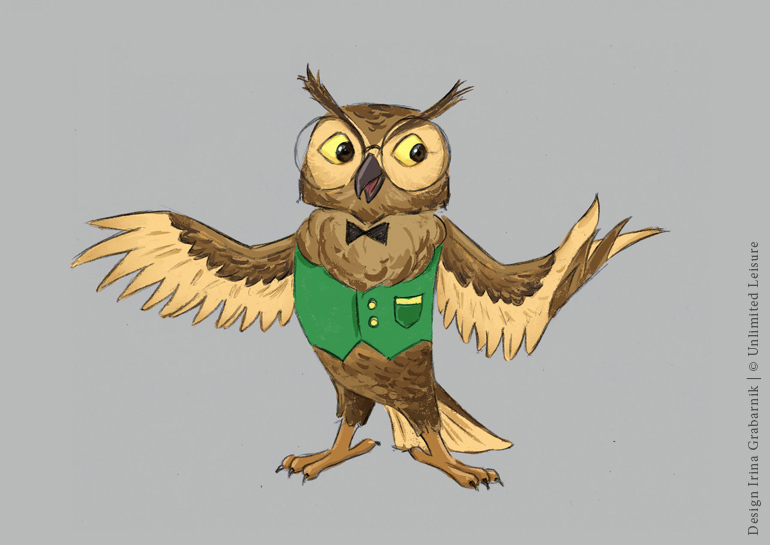 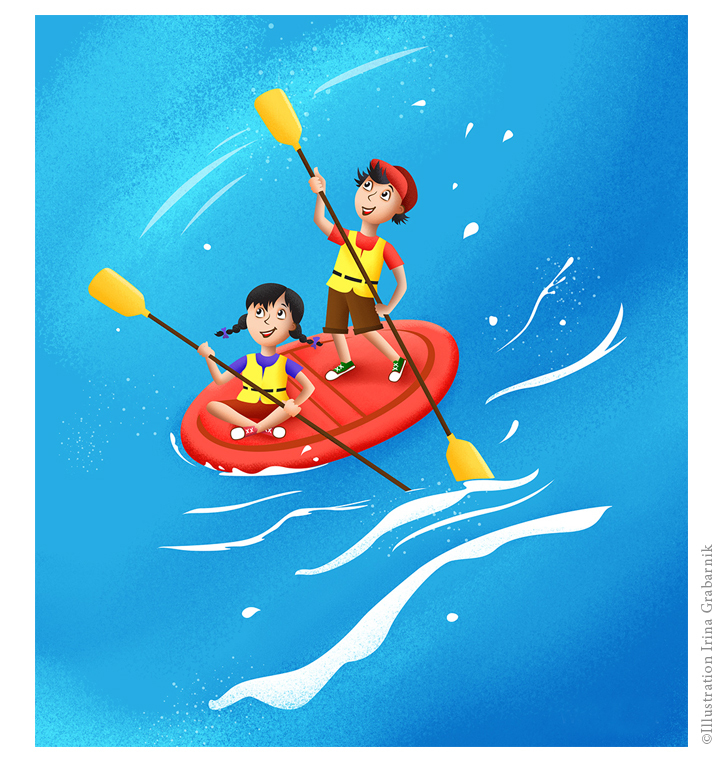 Character design for an upcoming children's story (book and App).